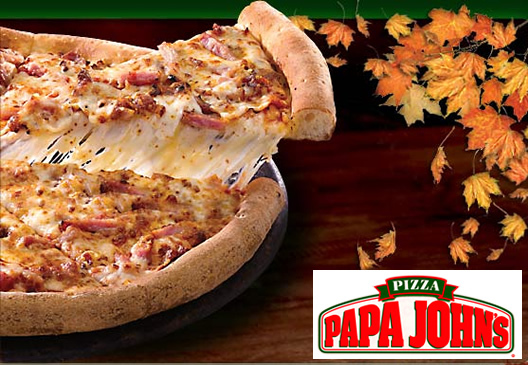 Papa John’s Pizza is offering 40% off a large pizza through October 25, 2015. Simply go to Papa John’s Pizza online and use code BIBP40 at checkout. A large pepperoni pizza was about $8. 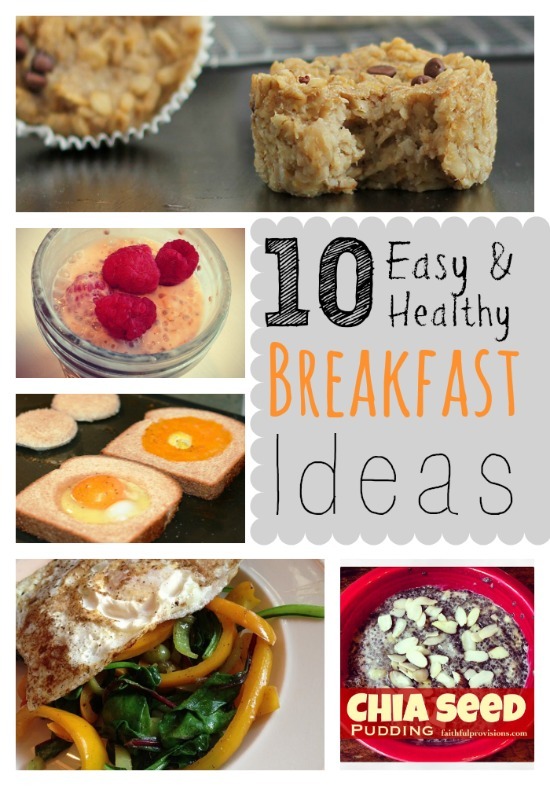 This is perfect for keeping you out of the kitchen this weekend!